Whether working as an Neuro Linguistic Programming (NLP) consultant with your own specialised clinic, or simply studying for your own benefit – this course may well ‘change your life’ and the way you perceive the world around you for ever. Everyone will benefit from the knowledge gained here. Those around you will benefit from the grounded and positive approach you will be spreading through the fine tuning of your thought and awareness. 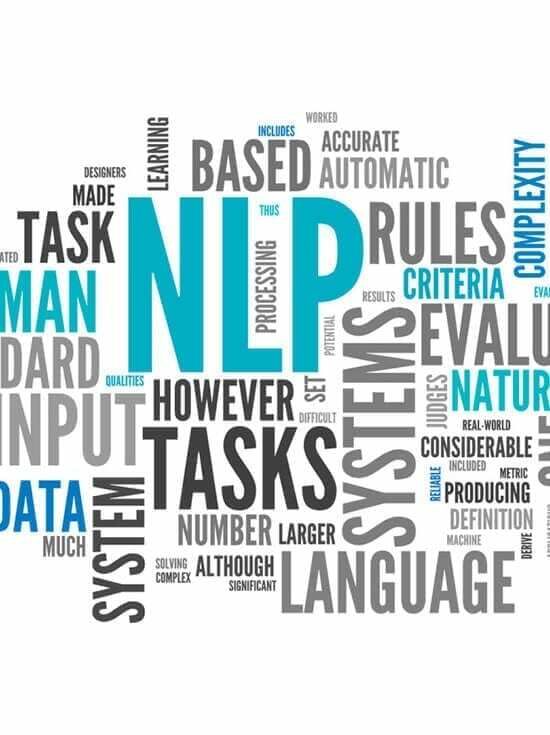 Your qualification after successfully completing this course will entitle you to work as an NLP Consultant. Workshops are provided by the course writer Sue Etherden. Click Here for more information. Thank you SO much for your email with my final exam results. What a fabulous start to the weekend! I have thoroughly enjoyed doing the NLP course, and can now add it to the Drug and Alcohol Counselling qualification I received earlier from The School of Natural Health Sciences. I am also completing a Life Coaching diploma, so am very close to fulfilling my dream of doing the job I’ve always wanted to do. I still have Stress Management, Iridology, Past Life Therapy, CBT and Meridian Psychotherapy to complete, and will get those submitted as soon as possible. Everyone I have dealt with at your School has been so welcoming, and helpful, and I am always recommending you to friends.